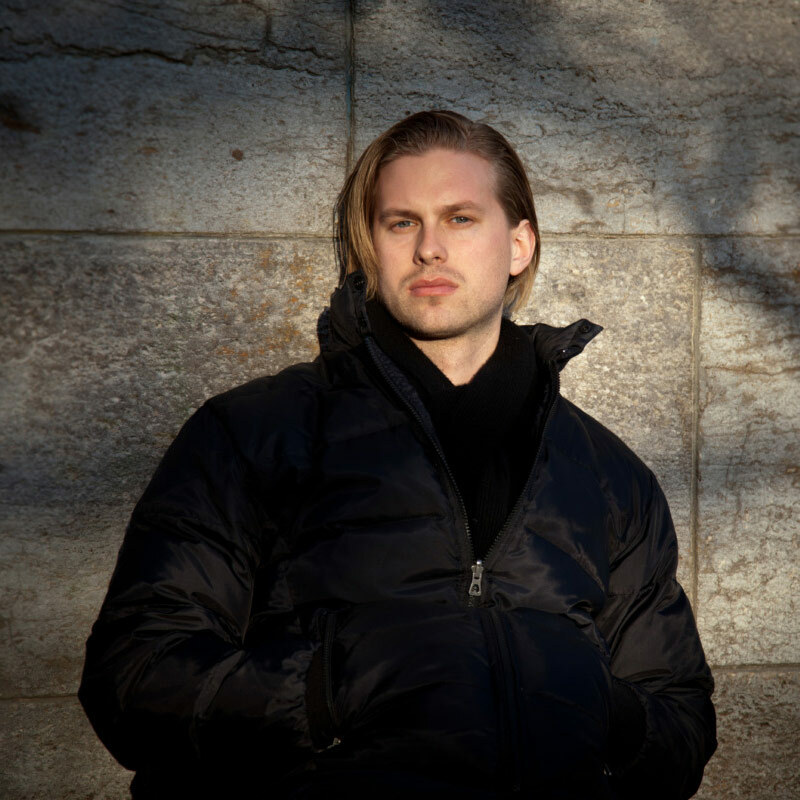 American baritone John Chest is winner of the prestigious 2010 Stella Maris International Vocal Competition and the Arleen Auger Prize in the 2012 Hertogenbosch International Vocal Competition. Until September 2016 he was a member of the ensemble at the Deutsche Oper Berlin, where his roles included the title role of Billy Budd in a new production by David Alden, Valentin Faust, Ford Falstaff, Silvio Pagliacci, Figaro Il barbiere di Siviglia, Papageno Die Zauberflöte, Guglielmo Così fan tutte, and Il Conte Almaviva Le nozze di Figaro. Recent engagements elsewhere include Albert Werther at the Théátre des Champs-Elysées, Nick Carraway The Great Gatsby (Staatsoper Dresden), Valentin Faust (Théâtre du Capitole Toulouse), the title role of Don Giovanni (Angers Nantes Opera), Marcello La bohème (Washington National Opera), Fritz Die tote Stadt (Nantes and Nancy), Nardo La finta giardiniera and Demetrius A Midsummer Night’s Dream (both Aix-en-Provence), Eddie in Mark-Anthony Turnage’s Greek, (Salzburg Landestheater), Ned Keene Peter Grimes (Norwegian Opera), Il Conte Almaviva Le nozze di Figaro (Nationale Reisopera), and Masetto Don Giovanni in Bari. Equally passionate about art song, Chest returns to the Wigmore Hall this season following a successful debut recital there in 2013. Highlights of the 2016-17 season include Conte Almaviva Le nozze di Figaro (Opera Philadelphia); Nick Carraway The Great Gatsby (Staatsoper Dresden); and a return to Berlin for the title role of Billy Budd. Future performances include major roles at the Glyndebourne Festival, the Teatro Real Madrid, the Teatro Municipal Santiago, and the Bayerische Staatsoper, Munich. Chest is a graduate of the Opera Studio at the Bayerische Staatsoper, where he sang over eighty performances. He has held apprenticeships with the Santa Fe Opera and the Chicago Opera Theater, and took part in the prestigious Merola Opera Programme. He holds a master’s degree in music from the Chicago College of Performing Arts at Roosevelt University, where he studied with David Holloway.